Are local newspapers dying out? 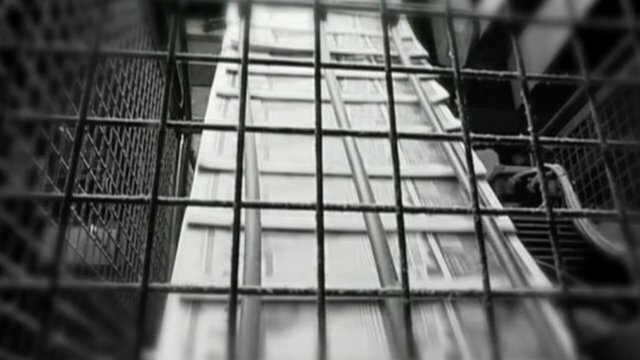 Jump to media player Kent University Journalism professor Tim Luckhurst and former Liverpool Post editor look at whether newspapers are dying out. Newspapers look for digital boost Jump to media player As regional and local newspaper sales fall, editors have been looking for ways to use the internet to boost their readerships. Local daily papers feel the pinch Jump to media player Five daily local newspapers around the UK are releasing their final editions and will soon become weekly publications. 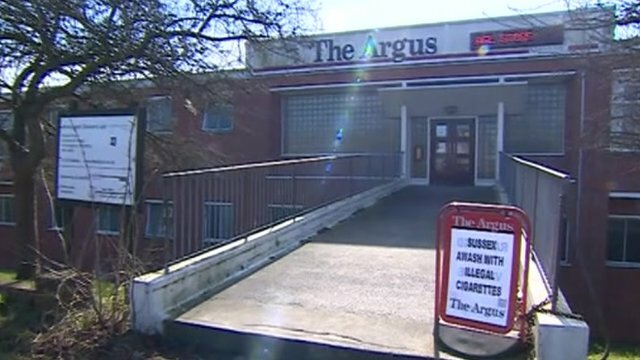 Is there a future for local newspapers? The last edition of the Liverpool Post has rolled off the presses, after it failed to tackle dropping sales. So are local newspapers dying out? 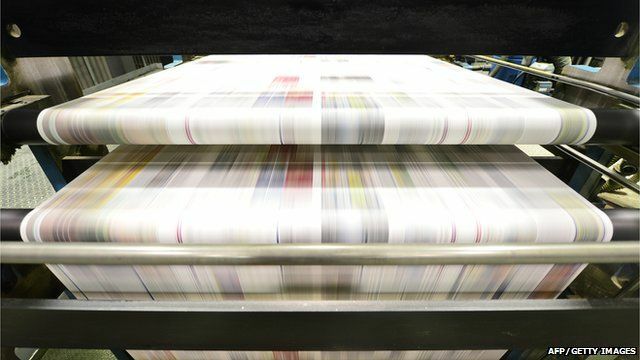 Kent University journalism professor Tim Luckhurst told BBC Radio 5 live's Breakfast: "It isn't print that's dead - it's paying for print... the internet has taught [people] that news is free." The paper's former editor Mike Unger agreed, telling the programme: "We have to reflect modern society."